If you are interested in playing very good fangame We have something for you. 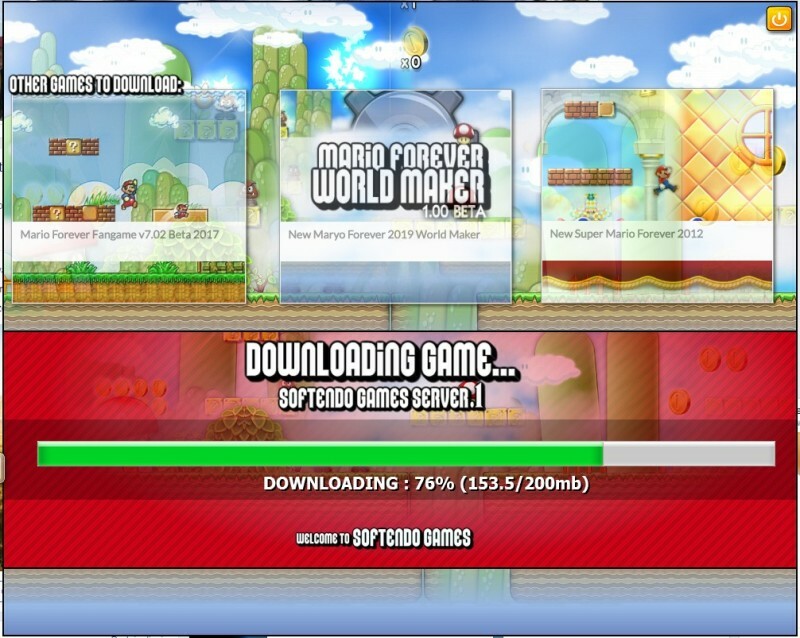 Here is a Mario Forever fabulous Space - game is free, and available for download via Softendo download manager. Our server file requirements are to 50mb per file so game need to be splitted to 4 parts. ​You can download game via download manager or via four download links (all are required for proper install game program). Have a nice playing time. 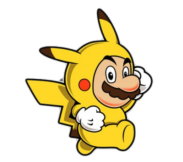 Just fixed Mario Forever 6.0 Version and added the new one to the download section.